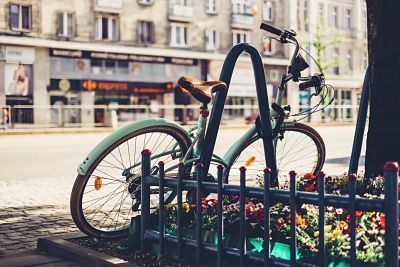 Top Things To Do In Liverpool 2019: Sightseeing Tours, Activities & Attraction Tickets! 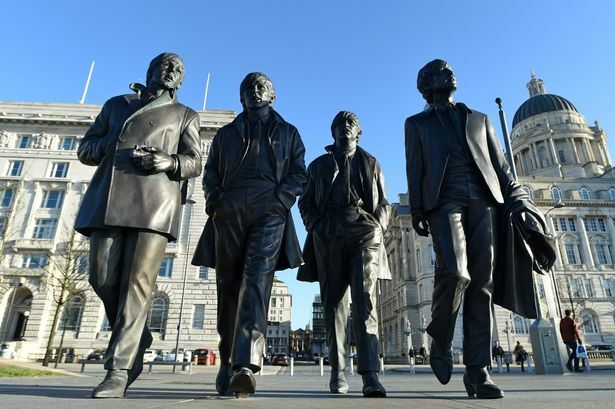 Experience Liverpool through the eyes of a local private guide! Browse our tour 'suggestions' - each can be customized just for you. 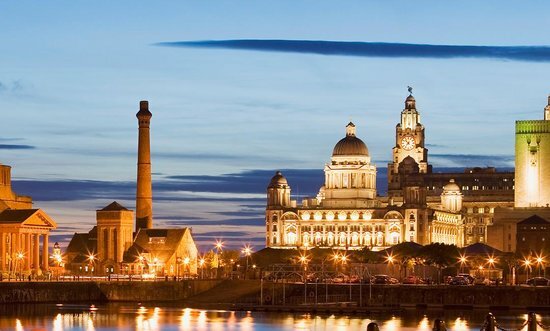 See Liverpool's iconic attractions or off the beaten path spots - the choice is yours! The city's impressive cultural heritage, dating back to when Liverpool was Britain's second-most important city, is a source of justifiable pride to Scousers – as the locals are named, after Scouse, a fish-and-biscuit stew popular with sailors – but what really excites them is the ongoing program of urban regeneration that is transforming a once dilapidated city centre into one of the most pleasant cities in northern England.